Entire generations of men have always chosen it to look neat, even when the temperature rises. 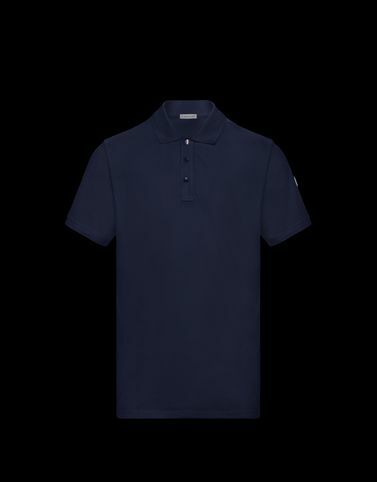 The short sleeve polo shirt: a certainty of menswear. Moncler reconfirms the guarantee by updating this timeless classic.